Not sure if Monday is a happy day but well, I am back with another Coffee With Joy. Last time I published one was two months ago I think and it was this one here. 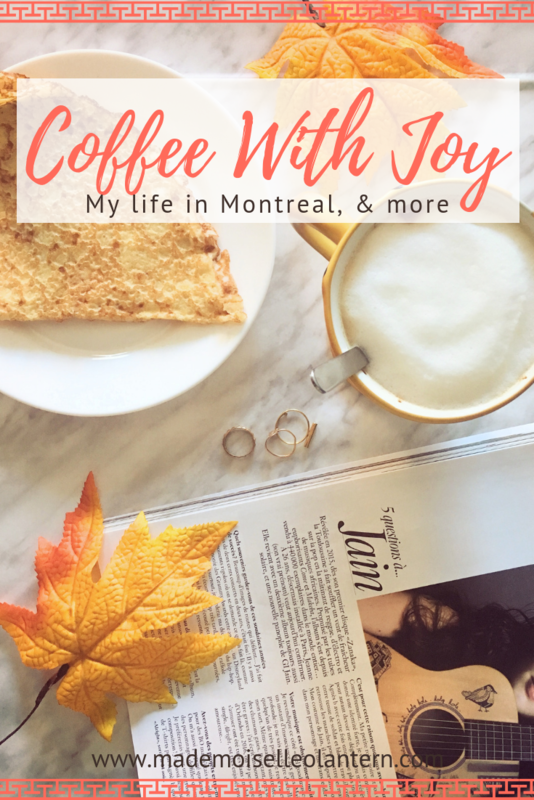 If you don’t know what’s my “Coffee With Joy” series, it is a series of post that I publish every two month and where I basically tell you what’s been going on in my life in the form of “if we were having coffee, I would tell you…”. I share with you what’s been going on in my head [my thoughts basically], this post is a way to let you know more about my life and know more about me! If we were having coffee, I would tell you that I have finally settled in Montréal with my boyfriend. We are so happy with our life together here, it’s so fun living with the man you love and thank god, we don’t fight over chores! 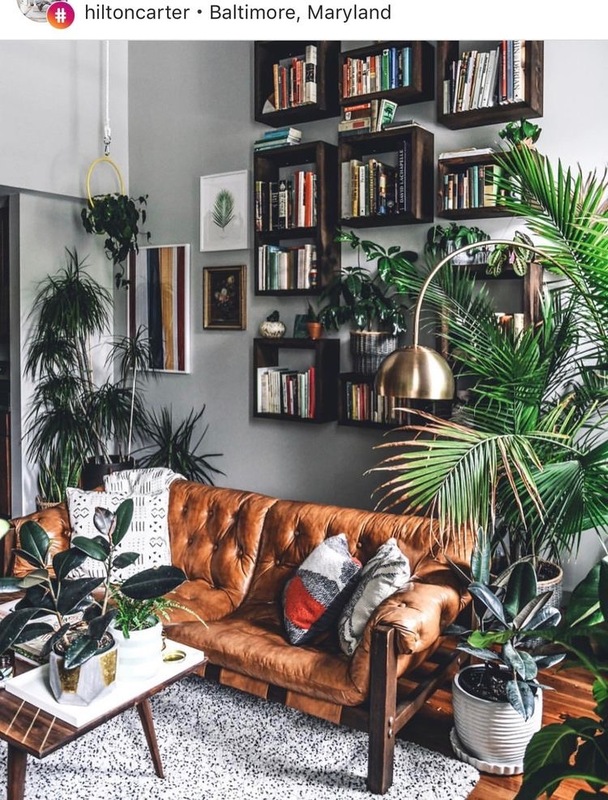 If we were having coffee, I would tell you that, my apartment is looking so nice, I can’t wait for my living room to look like a jungle like this here. It’s just so pretty! If we were having coffee, I would tell you that I am slowing adjusting to my life here, discovering new things is so cool! If we were having coffee, I would tell you that I miss my family and friends a lot, I kind of miss Lebanon, I miss driving and I miss my pets. If we were having coffee, I would tell you that I am glad that I am surrounded by some family members of my mum’s here in Canada, they make me feel more at home. I do call my parents and siblings all the time and it’s always nice to hear their voices. If we were having coffee, I would tell you that I really want to adopt a cat but sadly, it’s not allowed in the apartment. If we were having coffee, I would tell you that oh my god! there are so many beauty and skincare brands I want to try, products from brands I’ve never had the chance to buy before. And, damn I finally have a Sephora near me!!! If we were having coffee, I would tell you “have you heard that Chanel is coming out with a makeup line for men? that collection includes a foundation, lip balm and brow pencil”. I think this is a big step in the makeup industry and even though males [gay or not] have been already exposed to makeup for diverse reasons, the fact that Chanel is releasing a collection for men [gay or not] makes this trend very normal and I am totally with that. If women are allowed to enhance their features, I think men are too. I am of course all for natural beauty; acne is gorgeous, chapped lips is normal and messy eyebrows are awesome but I think makeup is really cool and is form of expression that both, men and women, are allowed to experience. What are you thoughts on this collection? If we were having coffee, I would tell you that I watched The Nun yesterday and it is pretty scary. The Nun is such a scary character but it was nice to see more about its history! That’s it for today. I hope you enjoyed knowing more about me and if you did, don’t forget to give it a ‘like’ and to follow my blog [you can do that by email]. Thank you very much!! yes the nun is very entertaining, I didn’t see the time pass, I definitely recommend it! 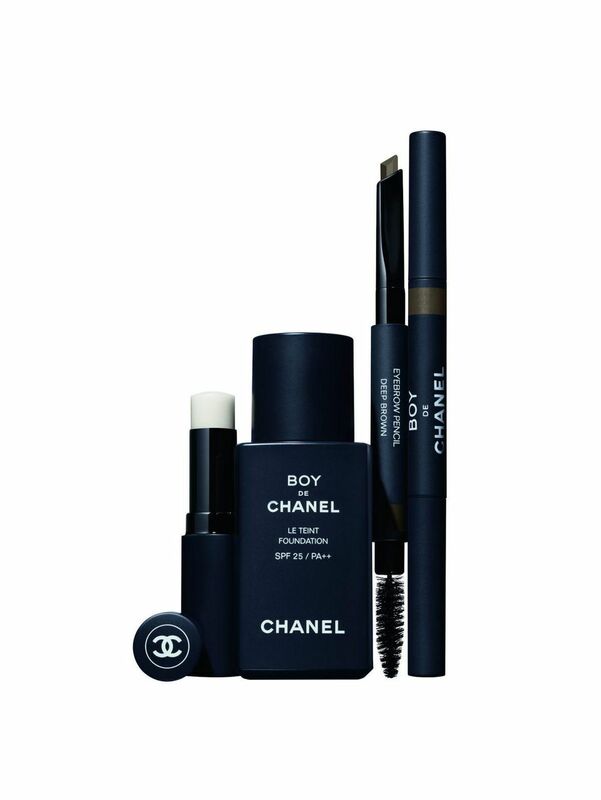 Oh wow, I didn’t know about Chanel’s makeup line especially for men. Love the sleek packaging, it’s sure to appeal. I’ve enjoyed the catchup! It sounds like you have so many new and exciting things happening! That’s too bad you can’t get a cat in your apartment 🙁 But damn you must be excited about Sephora, haha!! This was a fun post to read. I really enjoyed your style. Hope you get your jungalow look on soon! I’ve just seen the nun too, horror films don’t normally scare me but I was so jumpy this time around! I love these sorts of posts, it was a really great read! yes same here!! I like being scared though, I mean horror movies are meant to scare you so, they would only be doing their job 😛 Thank you so much, I am glad you enjoyed reading! What a change of pace! Lebanon to Canada? I can’t imagine the differences. yes it’s so different but I love the change!! Yay Canada! I’ve just moved into a new apartment and I just bought four new pieces of furniture and three plants today. I’m ready for my personal jungle as well! Congrats for settling in! I love that Chanel is doing a collection for me, right about time! Looking forward to more coffees with you. Very true!! thanks a lot for reading and for your kind comment!! I love your photos and your writing style, it’s so friendly. I can’t wait to read more from you ☺️ have a lovely week! Kuddos to you for moving away and getting your masters!! My husband would love to move but I’m just so afraid of leaving our families. Also, a make-up line for men? That’s pretty neat. I was drinking coffee while reading this. 😀 I love a living room filled with plants – it’s just so inviting and cozy. I’m glad you are adjusting to your new life! Oh wow, congrats on your big move and on starting University!! I bet you miss Lebanon though. I’ve never been but my Nana was from Beirut and she loved it there so much. I love Sephora! They have so many good products! I love your living room! It’s gorgeous!! My husband and I want to visit Montreal. I’m glad you are settling in nicely. I hope you do end up visiting Montreal with your husband, it’s a really nice city!! Love the idea of a coffee catch up post! Best wishes on your future in Montreal! I’m happy to hear that you’re settling into Montreal well, I can’t even imagine moving to another country! I totally agree about there being way too many taxes here, everything is so expensive! I do love living in Canada though. Also that’s so cool that CT is coming out with a makeup line for men. I work in news and that would be awesome for men who need to buy on air makeup if it’s specifically marketed towards their demographic. That’s a huge step for the beauty world. Happy you enjoyed reading!! Thank you! !